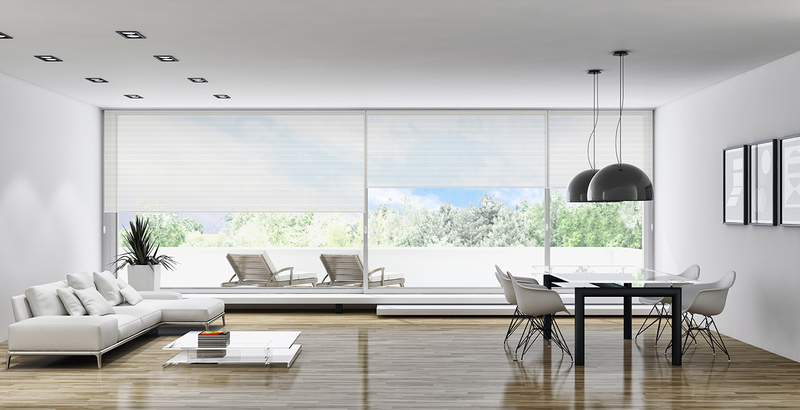 Roller shades are available in a wide array of colors and designs, providing light control and a sleek look. Fabrics are available in one of 3 different levels of privacy: transparent, translucid and blackout. 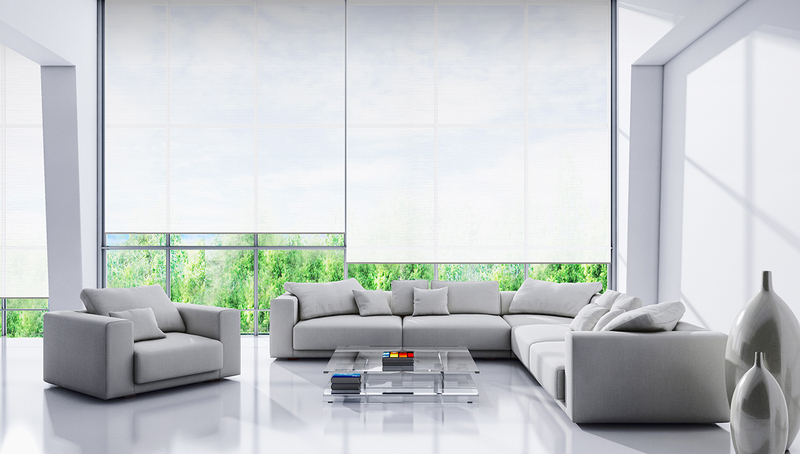 The shades are manufactured with an aluminum or steel tube which, together with modern and precise control systems, allows the curtain fabric to smoothly roll up and down. 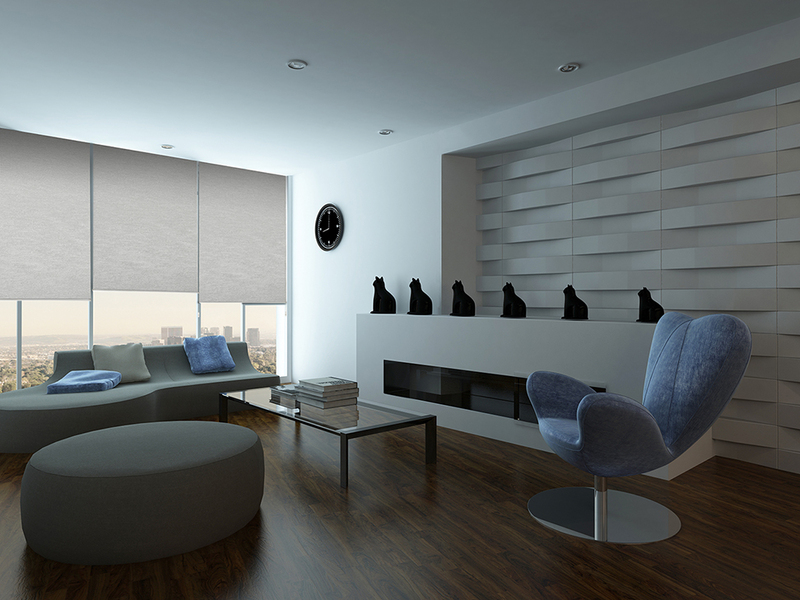 Installed roller shades usually occupy a small space and may be complemented with optional accessories such as valances and aluminum fascias to improve the appearance and performance of the product. Available in state-of-the-art manual or motorized.